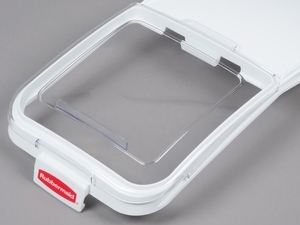 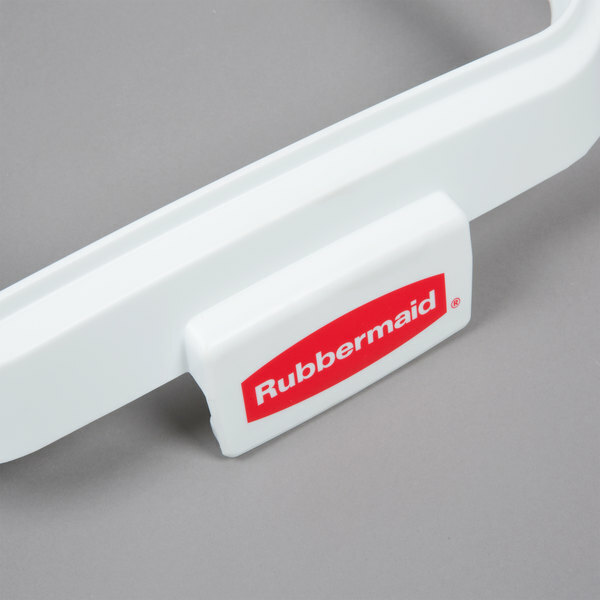 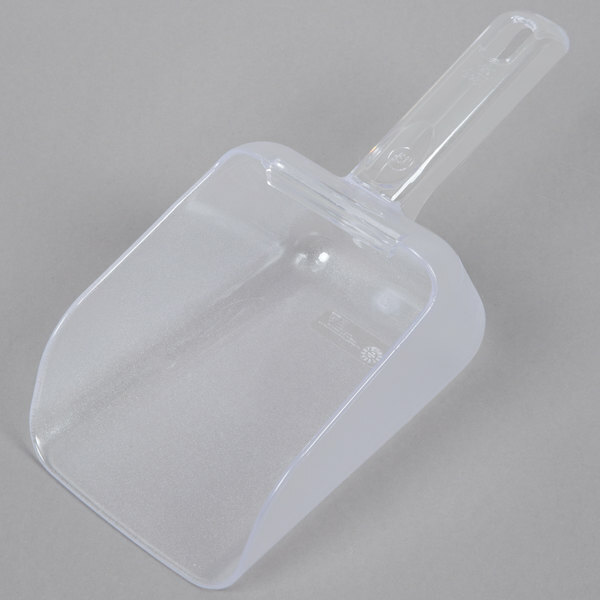 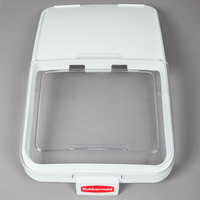 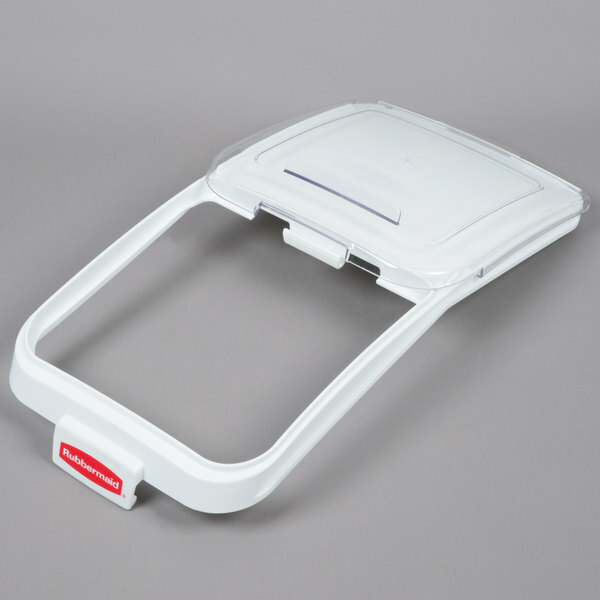 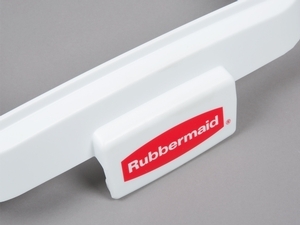 Keep your dry ingredients covered with this Rubbermaid 9F78 lid with scoop hook! 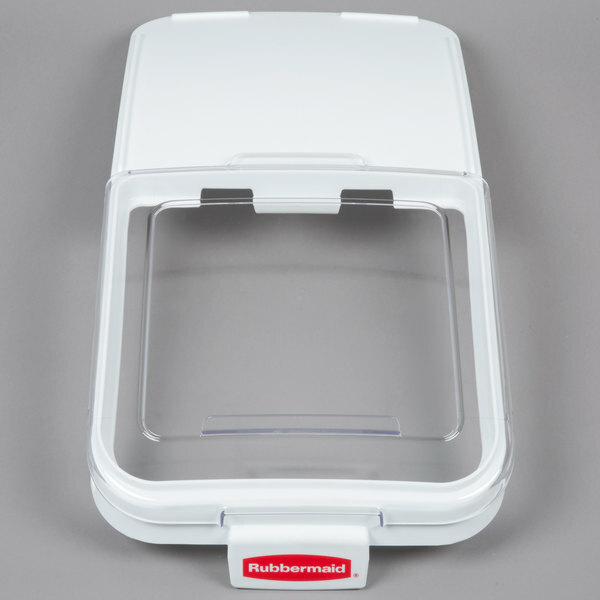 A direct replacement for the one that came with your Rubbermaid 3602-88 ingredient bin, the Rubbermaid 9F78 lid ensures freshness long after the original lid wears out. 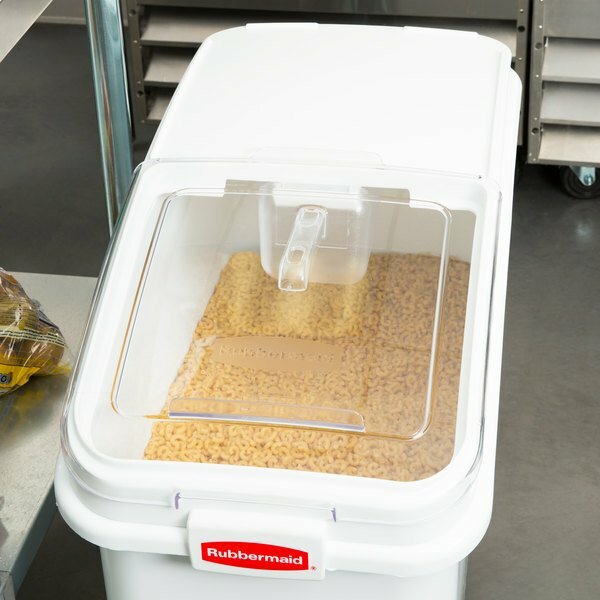 When closed, it'll protect your ingredients from dust, dirt, and airborne contaminants, making it a perfect addition to any restaurant or catering kitchen! 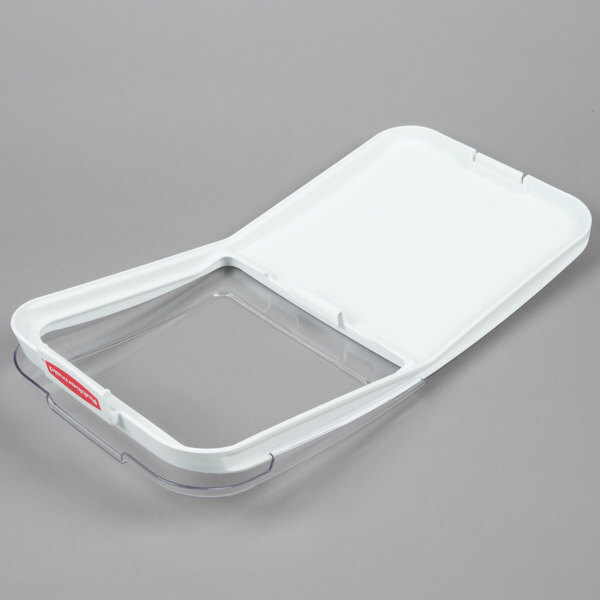 The cover easily flips open and closed for easy access to the bin's contents. 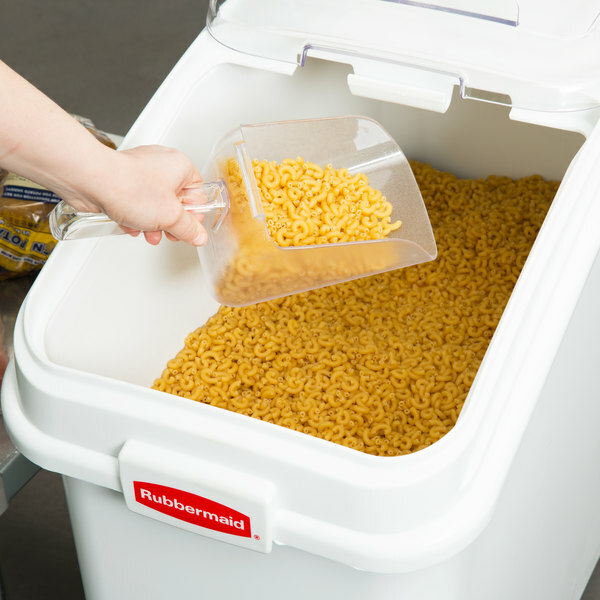 Its scoop hook system allows you to store a scoop inside the bin, but out of your ingredients. 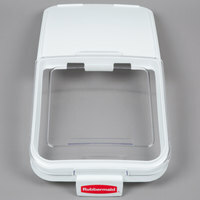 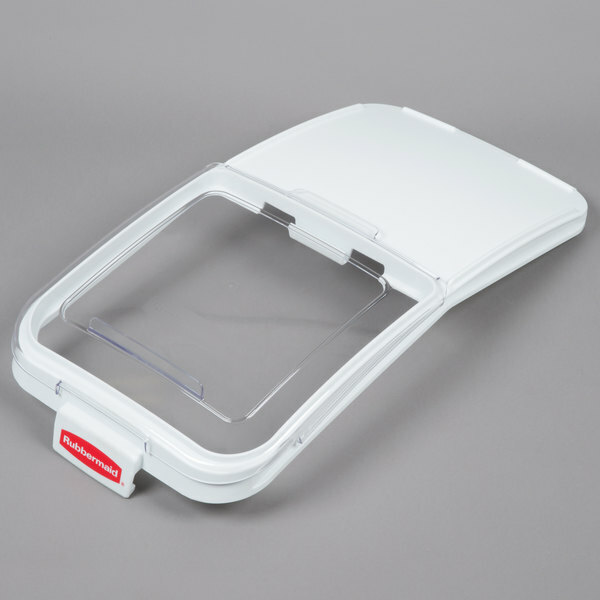 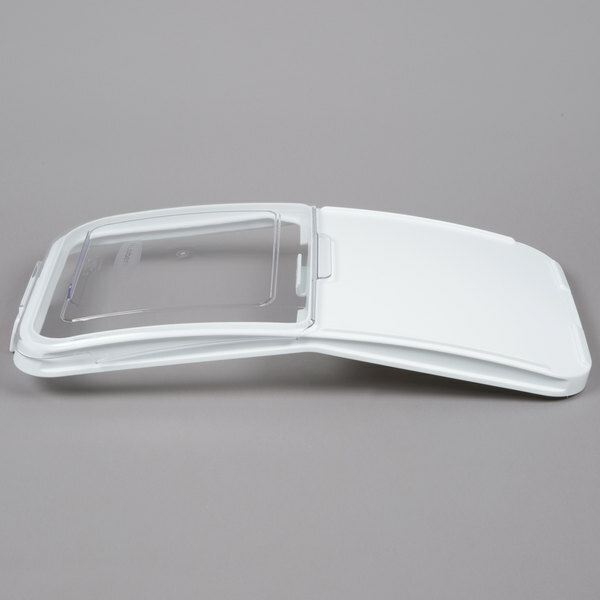 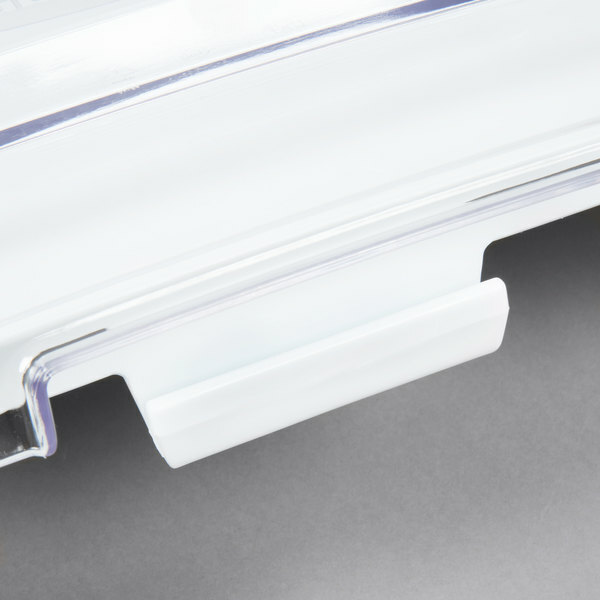 This lid's clear window ensures fast product identification of flour, sugar, rice, or dry pasta. 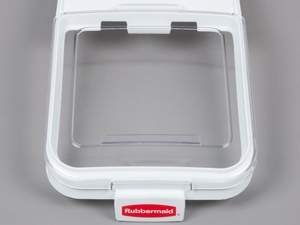 Thanks to its clasp, the lid can be secured to a base for optimal preserved freshness. 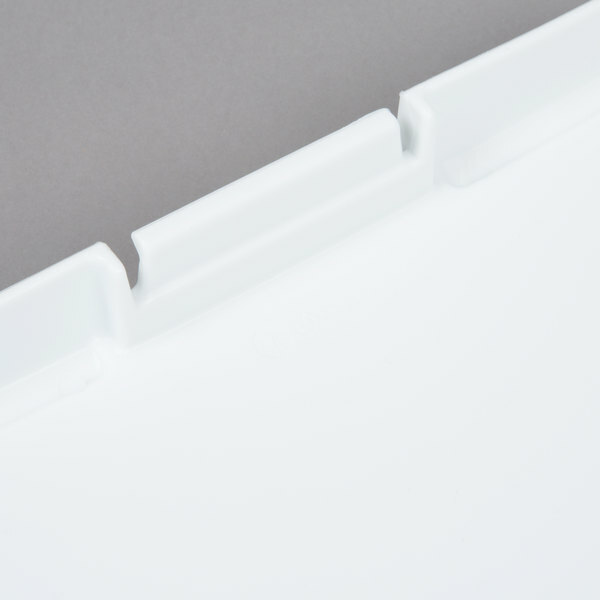 It's made of instructional-grade structural web material that ensures durability for longevity. 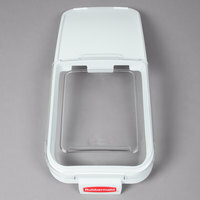 Its smooth surfaces are easy to maintain with regards to cleanliness, and when paired with an ingredient bin, the unit as a whole is great for use under a preparation table or in a storeroom.